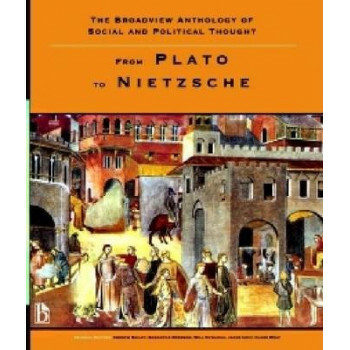 This comprehensive volume contains many of the most important texts in western political and social thought from the sixteenth to the end of the nineteenth centuries. A number of key works, including Machiavelli's The Prince, Locke's Second Treatise, and Rousseau's The Social Contract, are included in their entirety. Alongside these central readings are a diverse range of texts from authors such as Mary Wollstonecraft, Sojourner Truth, and Henry David Thoreau. The editors have made every effort to include translations that are both readable and reliable. Each selection has been painstakingly annotated, and each figure is given a substantial introduction highlighting his or her major contributions within the tradition. The result is a ground-breaking anthology with unparalleled pedagogical benefits.